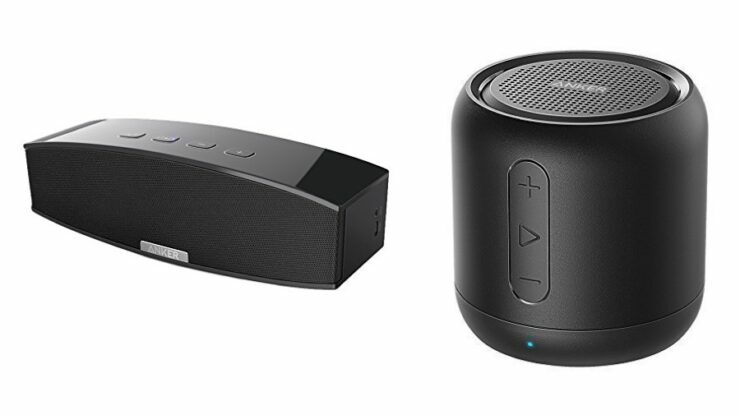 Anker has two Bluetooth audio products on discounts today – one is their 20W Bluetooth speaker and the other is the famous SoundCore Mini. You can get up to 44% off today. Needless to say Anker knows a thing or two about Bluetooth speakers and they make them quite cheap too without sacrificing quality. Interestingly, the company makes things even more interesting by throwing in discounts occasionally. It’s fairly common that it even goes all out with discounts, like it has today. For a limited time, you can grab the Anker 20W Bluetooth speaker for a price of just $33.99, which originally retails for $55.99. But if you are looking for something smaller, then the SoundCore Mini has been made to churn out big sound from a small package. The Mini is currently down to just $16.88 from $29.88. You can get these deals today only. There’s no code required or anteing. Just hop onto the links below and you’ll be up and running in no time. You will be pleased to learn that some deals from earlier this week are still live. You can check them out here and here.